Police in Colorado on Thursday captured a man who they had said calmly walked into a suburban Denver Walmart and fatally shot three people before driving away. 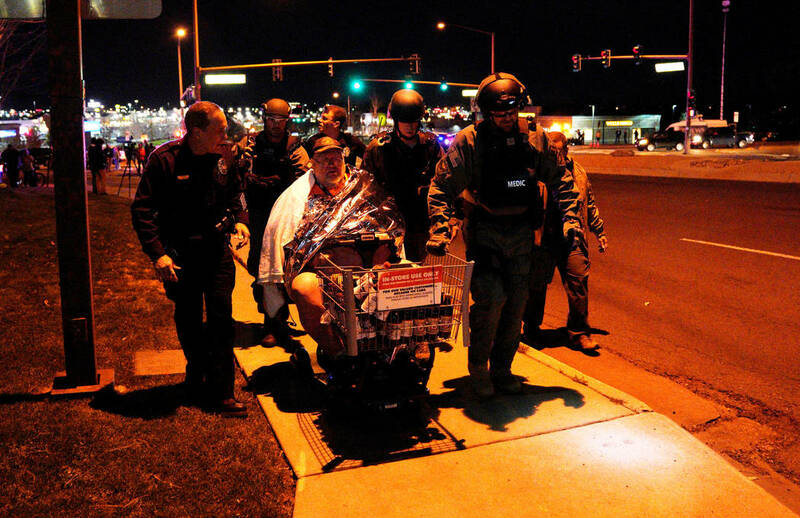 THORNTON, Colo. — Police in Colorado on Thursday captured a man who they had said calmly walked into a suburban Denver Walmart and fatally shot three people before driving away. The Thornton Police Department said on Twitter that Scott Ostrem, 47, who authorities said randomly opened fire on Wednesday, had been taken into custody but did not immediately give details. 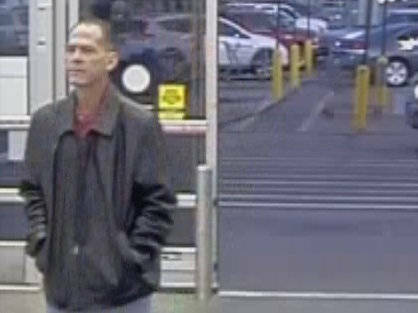 Authorities had earlier released a surveillance camera photograph of a middle-aged white man wearing a black jacket and blue jeans. They also published a photo of the red four-door hatchback he was believed to have fled in. Ostrem “nonchalantly” entered the store in Thornton, about 10 miles (16 km) northeast of downtown Denver, and opened fire on shoppers and employees shortly after 6 p.m. (8 p.m. EDT), Thornton Police Department spokesman Victor Avila told reporters, citing witness accounts. Two men were killed in the shooting and a woman who was shot was taken to a hospital where she died, according to police. Avila had told Reuters that Ostrem was a “local” but said he could not give details while the investigation was under way. 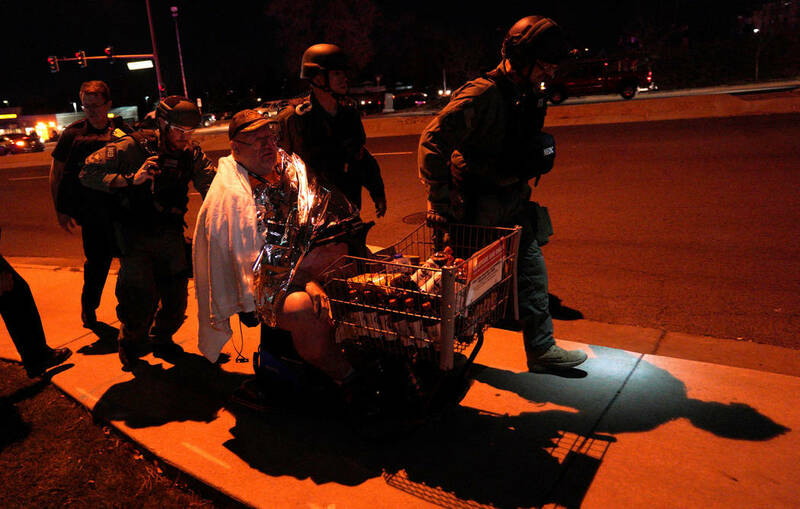 The Walmart had been quickly surrounded after the gunfire by police and fire crews. Authorities initially said “multiple parties” had been injured. Avila said there was no indication the shooting was an act of terrorism as no one has claimed responsibility. “We can’t rule anything out,” he said.